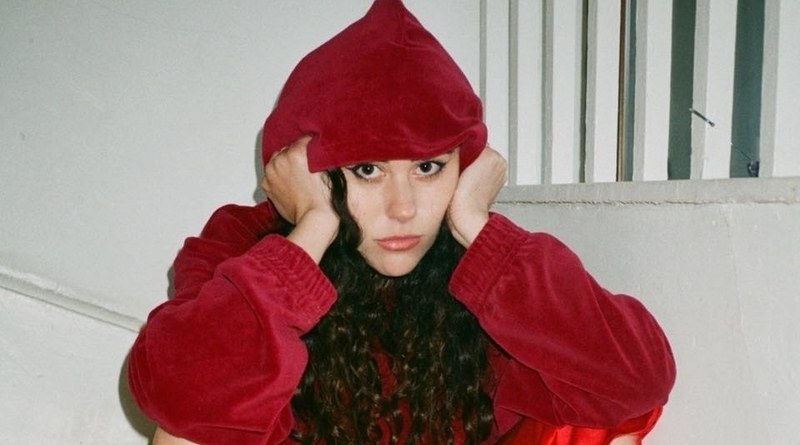 ELIZA – formerly Doolittle – will perform at Birmingham’s Hare & Hounds on the first night of her UK tour on 7th March. Audience members may recognise her face and distinct vocals, even if they don’t recognise the tracks. The singer-songwriter from London rose to fame back in 2010 with pop hits like ‘Skinny Genes’ and ‘Pack up’. Nearly ten years later, and she’s embarking on a new musical venture which is a far cry from her upbeat, radio-friendly past. Her musical comeback kicked off in 2017 with ‘Wide Eyed Fool’ which set the tone for her new sound, and identified her as a softer and darker artist. Since then, she’s released various EPs, including Wasn’t Looking and Livid, which have more than 6 million Spotify plays combined and each feature on her latest album. The tour marks the release of her debut album as Eliza. Released in December last year, A Real Romantic features nine tracks with a chilled, R’n’B vibe. Recorded in the basement of a Camden bar, these feel slightly rough-around-the-edges, with husky vocals layered over melodic percussion. You can buy tickets now here, and a full list of tour dates are below.